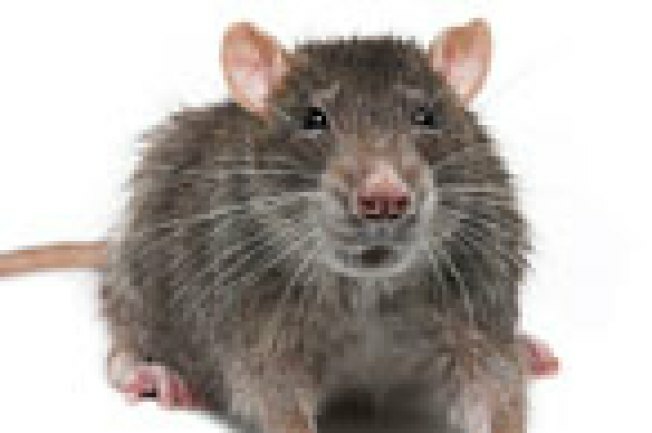 When Intel first spotted a large mouse making its way onto the seat of a neighbor at the Union Square Regal 14 recently, we shrieked and fled. Later we asked a manager if they had a rodent problem. "Probably," he shrugged. "It's hard to get rid of all of them." Sure enough, a creature nosing around in the aisle during a later screening of Gran Torino kept us from paying attention during a particularly fraught scene. But this time, we thought of Fievel, Remy, Despereaux, and the other great rodents of film, and let our revulsion pass. Eric Ray Davidson, a photographer sitting nearby, also remained unperturbed, though for a different reason: "The city is already so filthy and disgusting, rats and mice don't push it over the edge," he said. "If you grab the subway pole, you're already in worse shape."